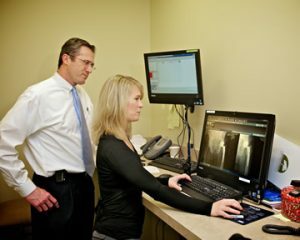 All of our physicians are Board Certified and are fellows of the American Academy of Orthopedic Surgeons. Physicians at South Shore Orthopedics have also completed additional fellowship training in shoulder surgery, sports medicine, hand surgery and adult reconstructive surgery. Our practice has hospital privileges at South Shore Hospital, New England Baptist Hospital and others. For more information, view our educational videos or explore our rehab protocols.